Hello Lovelies! I hope your all having a lovely weekend, as your reading this I'll be at Pro Beauty, no doubt fighting my way through the crowds to snag a bargain! I haven't been in 2 years so I'm excited to go back and get some products from my favourite brands such as Clarins and Elemis as well as picking up some nail goodies! Last week sometime I put up a picture of my new pink make up brushes on Instagram (@becky_derbyshire) and I got a lot of comments or tweets asking me where they were from, so I thought it would be easiest to do a blog post on them. A couple of weeks ago, I decided that enough was enough, as I was fed up of not having enough eye brushes to change up my make up looks more often. I only had a couple of eyeshadow brushes, and as I've got more into make up and my collection has grown, so has my desire to try out some different colours on my eyes, so only having 4 eye brushes was not ideal. So I decided to take a quick look on eBay to see if there was anything that looked like it could work. Now don't get me wrong, I love my Real Techniques and Sigma brushes and if I could afford to buy as many as I got in this kit I would have, but I was going for quantity over anything else here. I spotted these brushes from Fraulein 38, a seemingly popular brand on eBay as there were tonnes of these make up brushes available if you search for make up brush set in the search bar. I got 34 make up brushes in this set for £7.99 so it was a complete bargain! But were they any good? Actually yes, they are surprisingly soft, they wash well and they are easy to work with. I had every expectation that these brushes would malt everywhere and I would end up covered in brush hairs but so far they've held it together, even when I washed them. The also all have a long handle, a similar length to the Sigma brush handles, which I think is great as you can hold the brush as near or far away as possible to get the most precision in your eyeshadow application. 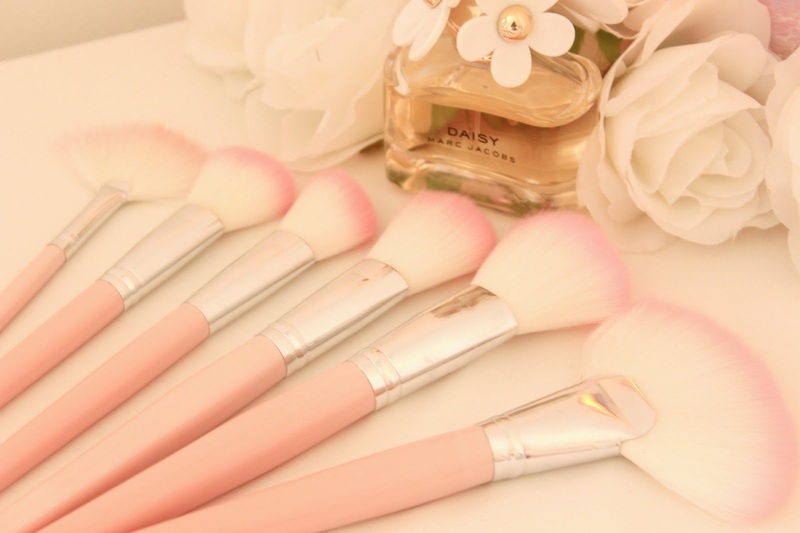 I do realize that baby pink make up brushes may not be to everybody's taste, as they are super girly but this kit does come in lots of different colours, like black if your looking for a sleek looking brush set. I personally love the pink colour and think it looks so cute on my table, but I can completely see why some of you may hate them! 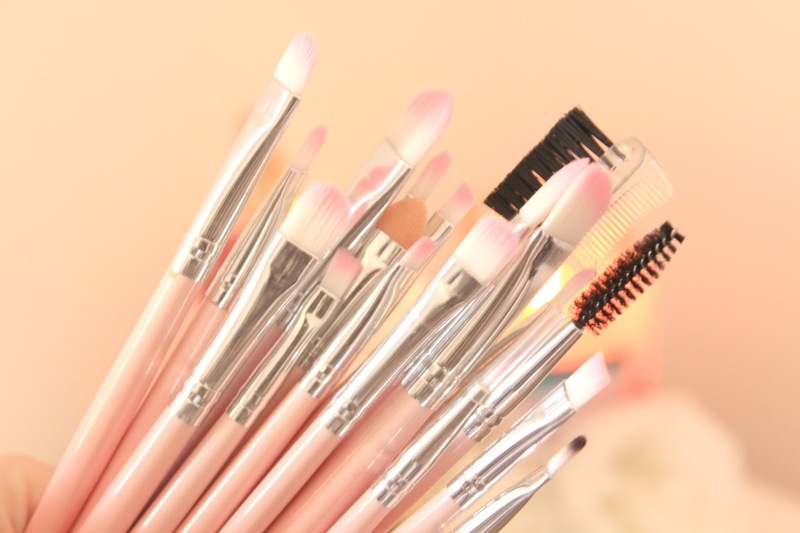 As you can see from the pictures, this set comes with a variety of face brushes from large powder brushes to smaller angled brushes, perfect for highlighting. What I also loved about this set is that it came with two fan brushes, I've wanted one of these for ages so having two different size ones was perfect! It also comes with a huge variation of eye brushes, is what originally drew me to this set. I often find that brush sets focus mainly on the face brushes, leaving you with the odd eye brush but this one has really gone all out and provides you with a wider variety of sizes and shapes. The only critisizm I have of this is that it doesn't come with a fluffy brush which I would use to blend out my eyeshadow. 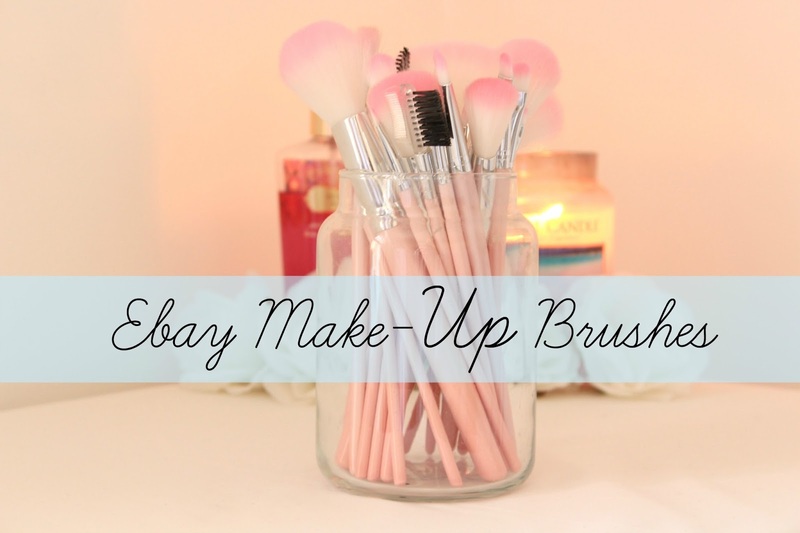 Have you ever bought any make up brushes from eBay? I'd love to know what you thought of them or if there are any other kits worth picking up! These sounds pretty good - I'm in need of a few more brushes. Ooh those look great, but ebay says they're out of stock, boo! These are so cute! I'd always imagine a set like this would be awful too, but it sounds like they're great for the money! They look lovely and I have been looking for new brushes myself! The pink color is definitely my thing and they would look amazing to be displayed. Might get some myself. I've seen these on ebay before and have always wondered whether they are worth it - thanks for the review! These look wicked. I usually stick with Eco Tools or Real Techniques but these might be nice to get as spares. Aw wow! When payday arrives I may have to get myself a set of these :)))) so cute too. These are so pretty! I'm super particular about my brushes, but at such a good price you really can't go wrong at all. These look wonderful! I did a post on my blog once about cheaper brushes from online stores and you should check it out. I'd feel like a princess using these! From what it sounds like these are even better than ELF, I just get nonstop bristle shedding from their brushes. Will have to hit eBay up! Bloody hell, £7.99 is amazing! Worth trialling and testing at that price, even better that they turned out to be decent! I personally love the pink colour, so pretty! definitely going to order these. Would you still say they were good? 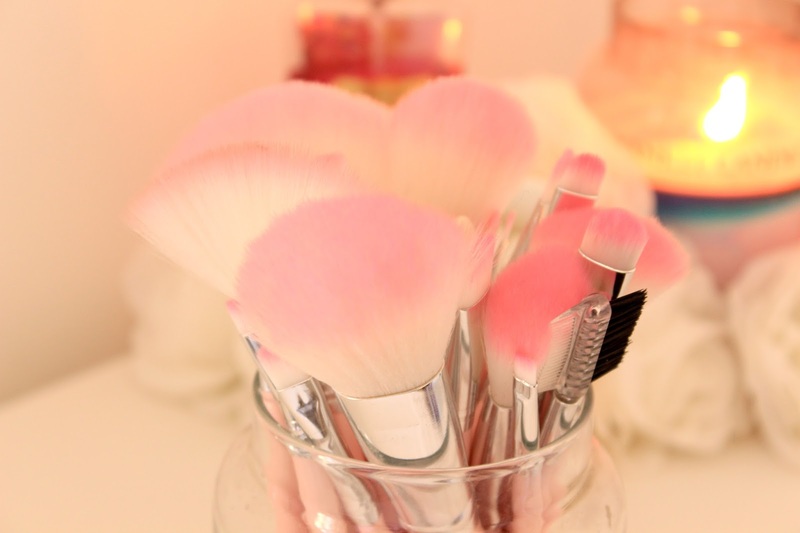 I love the color of this makeup brushes, so cute ! Great post.